The Buddy Walk was established by the National Down Syndrome Society (NDSS) to celebrate Down Syndrome Awareness and to promote acceptance and inclusion of people with Down syndrome. 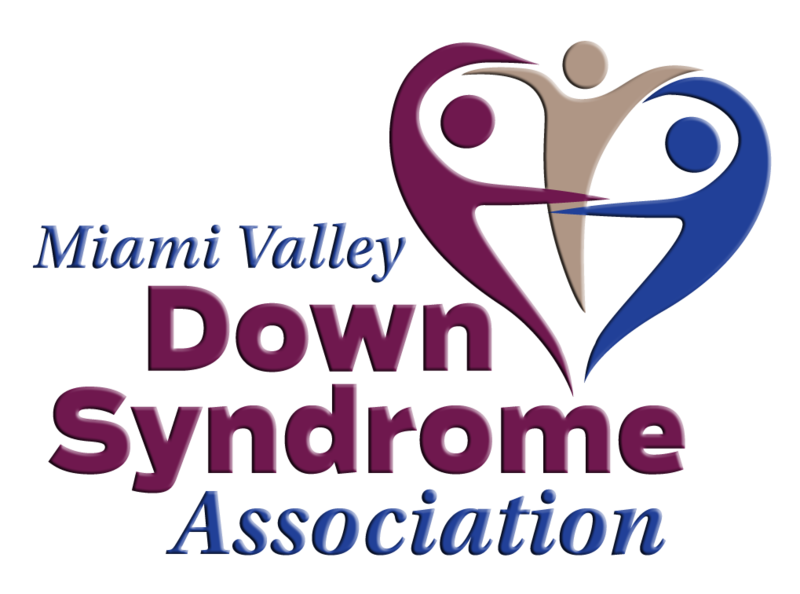 Today, the Buddy Walk program is supported nationally by NDSS and organized at the local level by the Miami Valley Down Syndrome Association (MVDSA). The Buddy Walk is a one-mile (or shorter) walk in which anyone can participate without special training. This inspirational and educational event celebrates the many abilities and accomplishments of people with Down syndrome. Whether you have Down syndrome, know someone who does, or just want to show your support, come and join a Buddy Walk in Dayton. The 2018 Buddy Walk will be held on Saturday, September 28, 2019. Register, donate or volunteer and learn more at www.DaytonBuddyWalk.org!